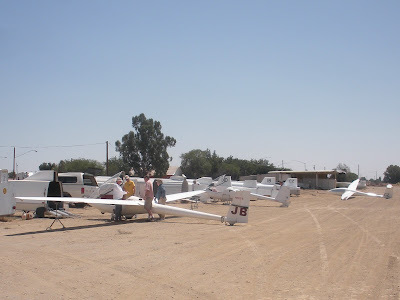 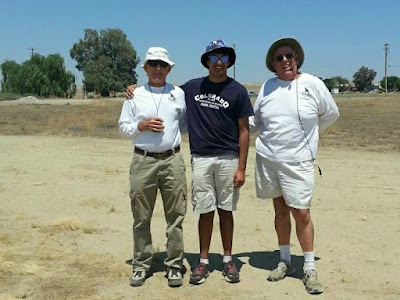 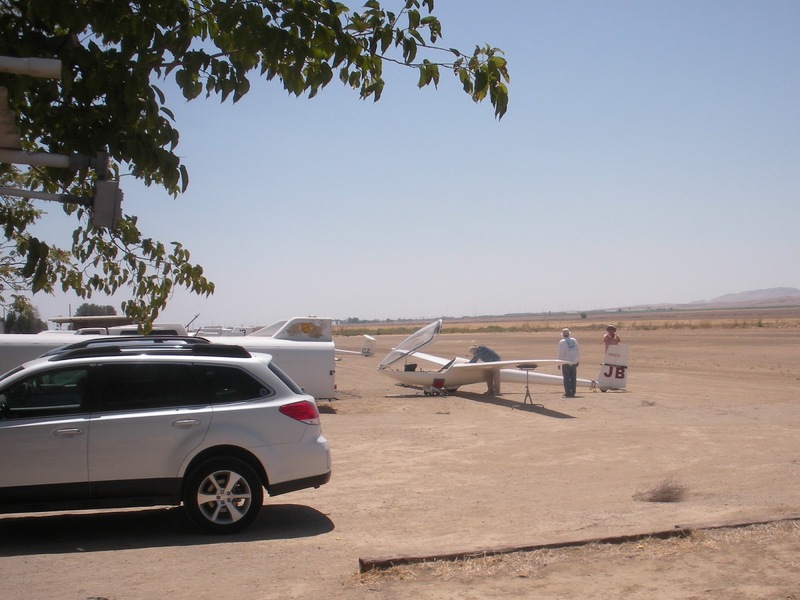 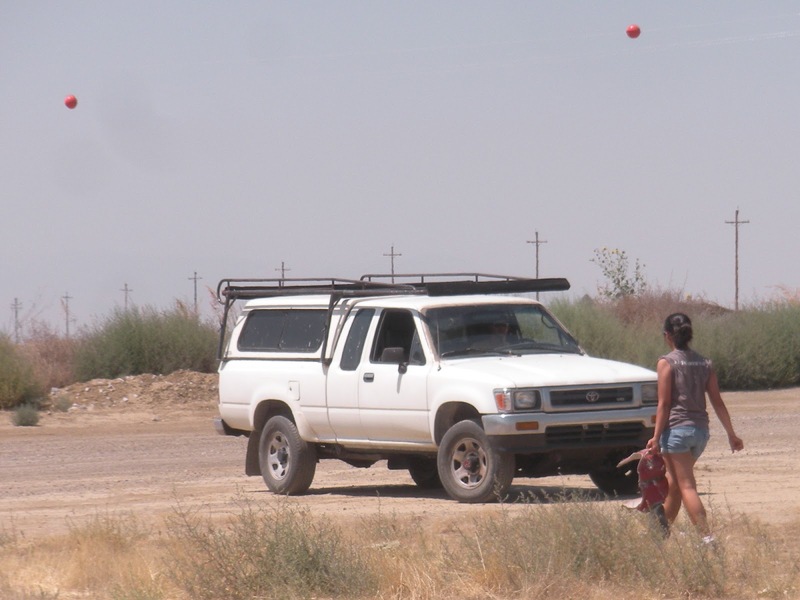 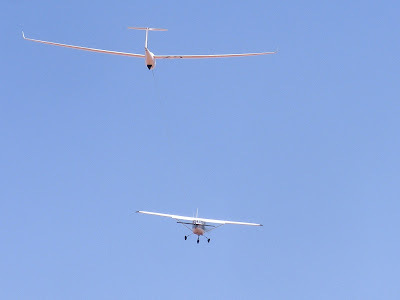 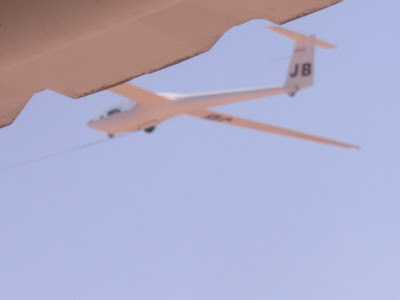 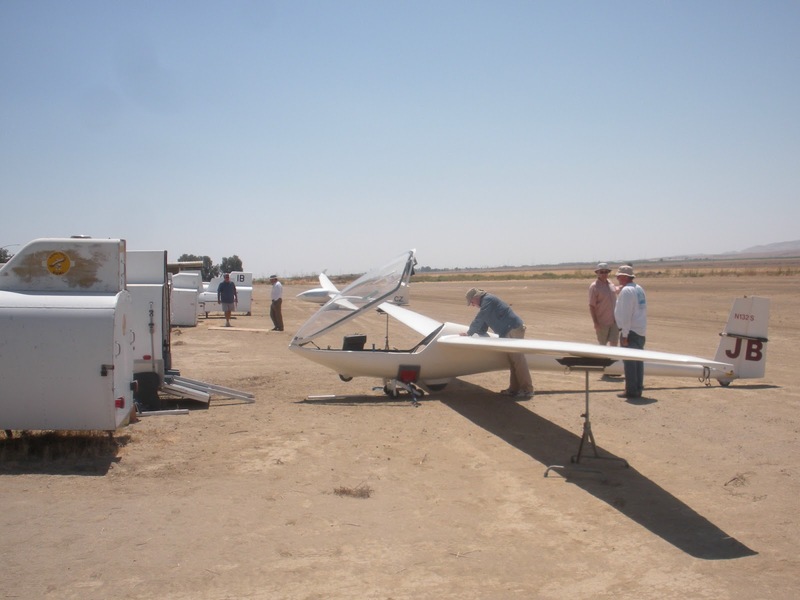 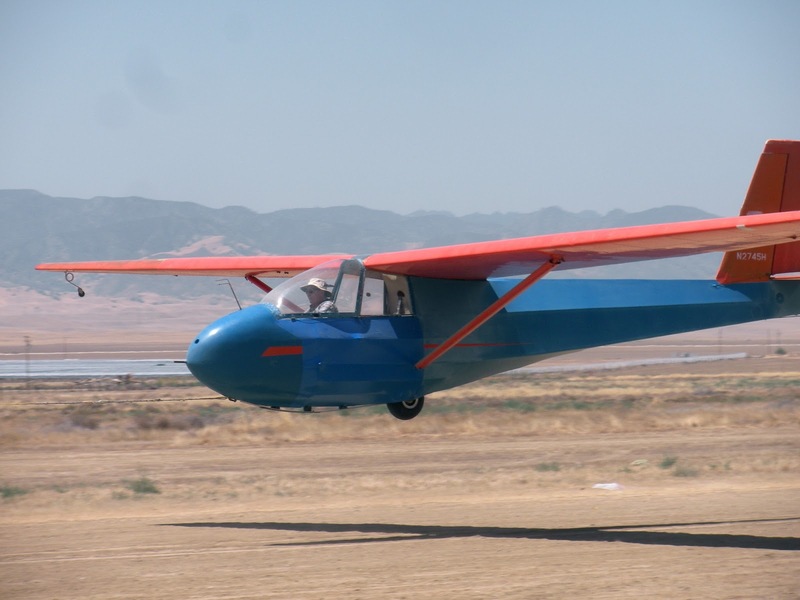 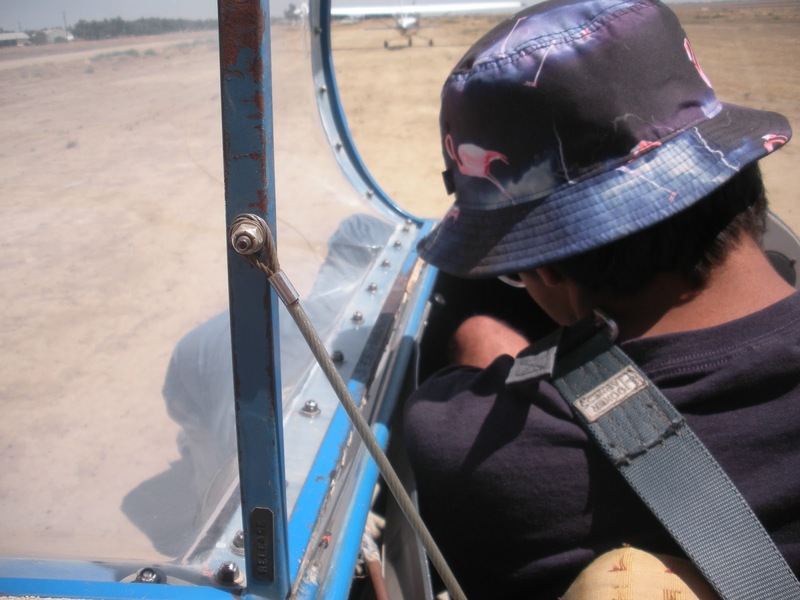 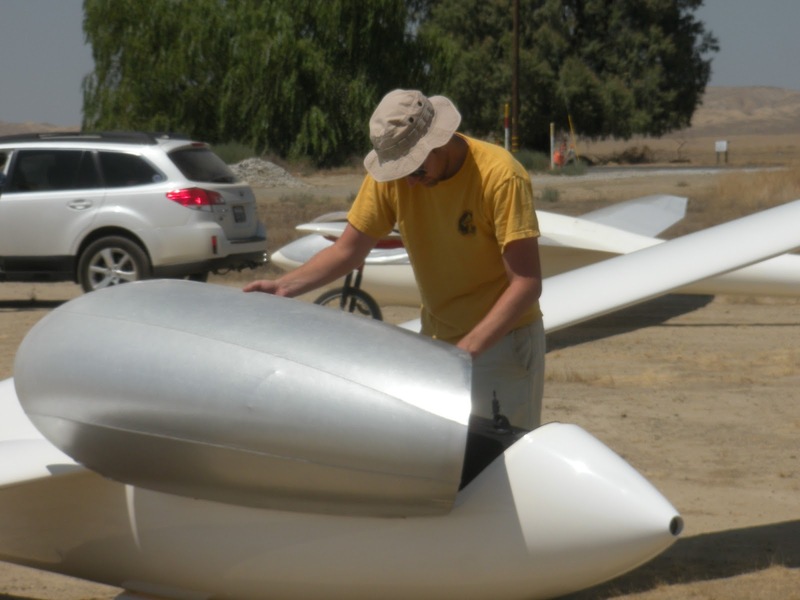 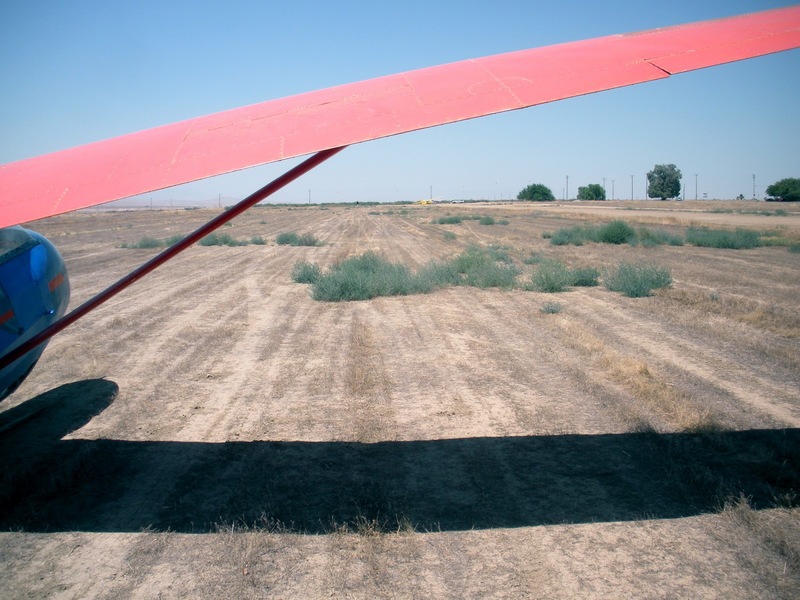 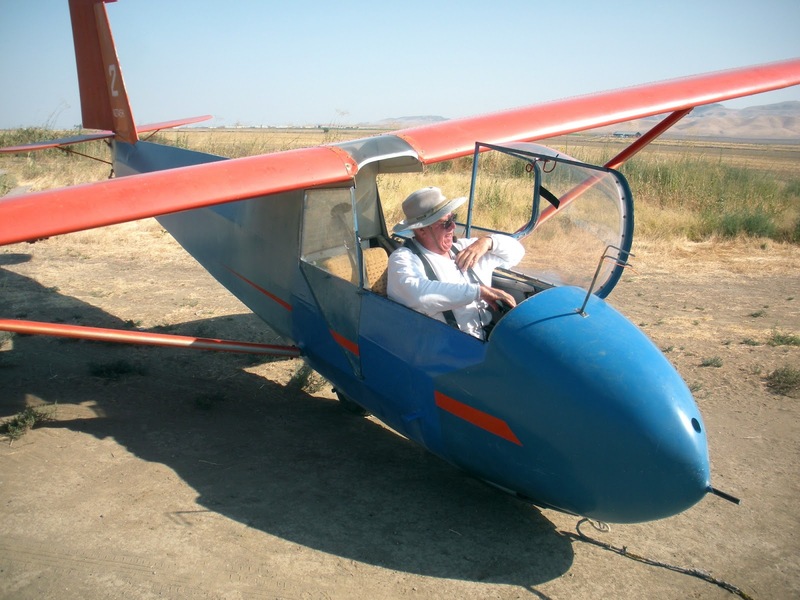 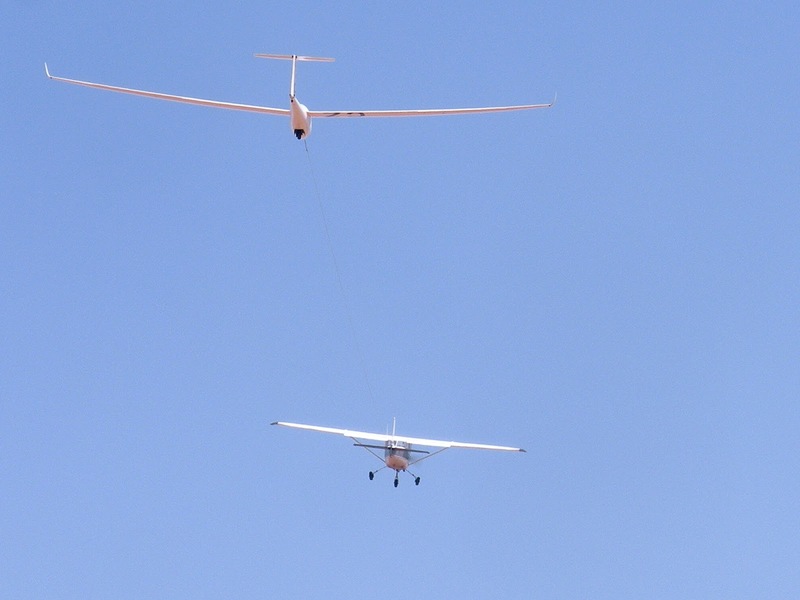 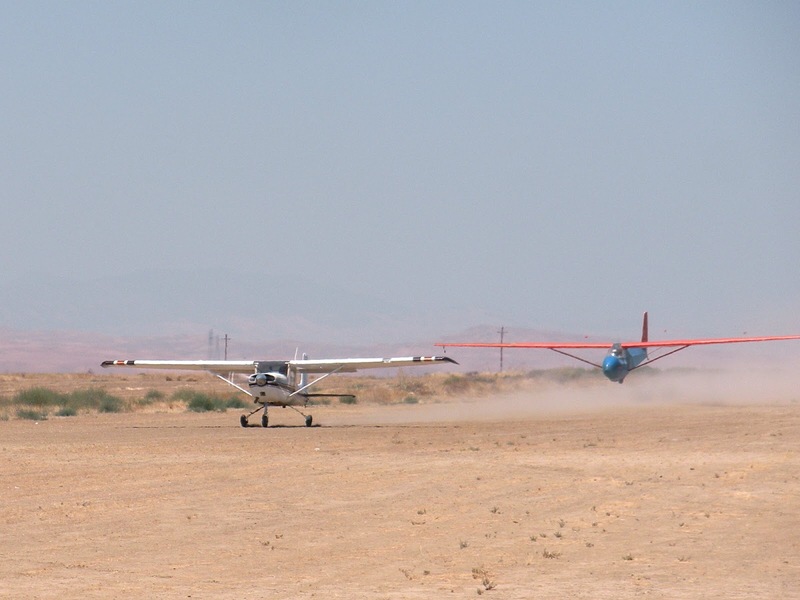 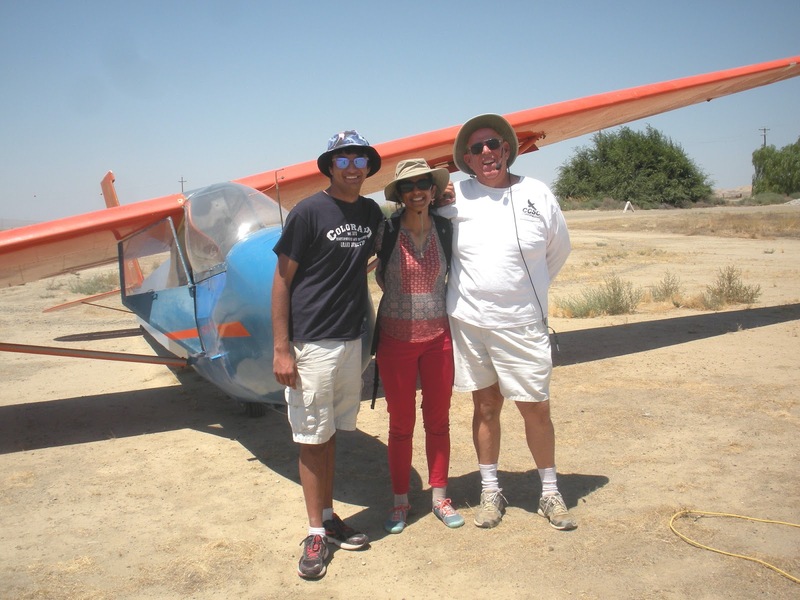 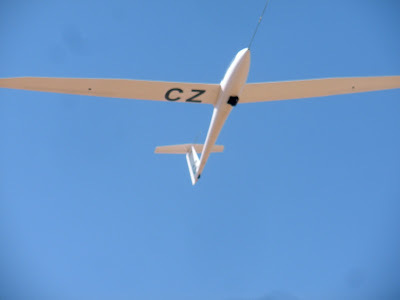 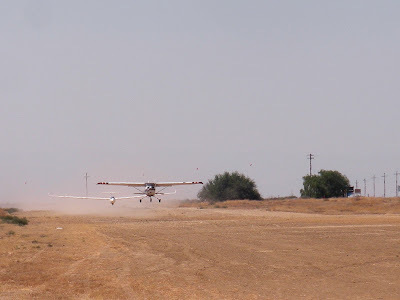 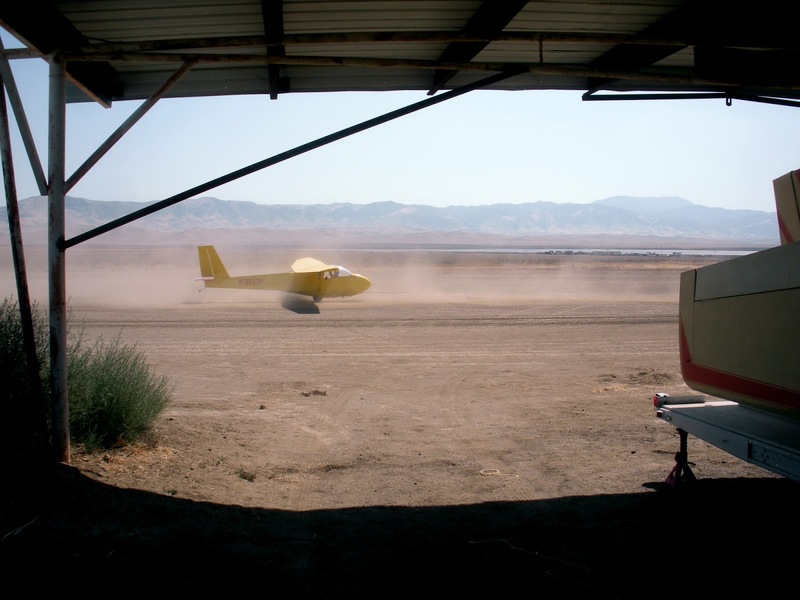 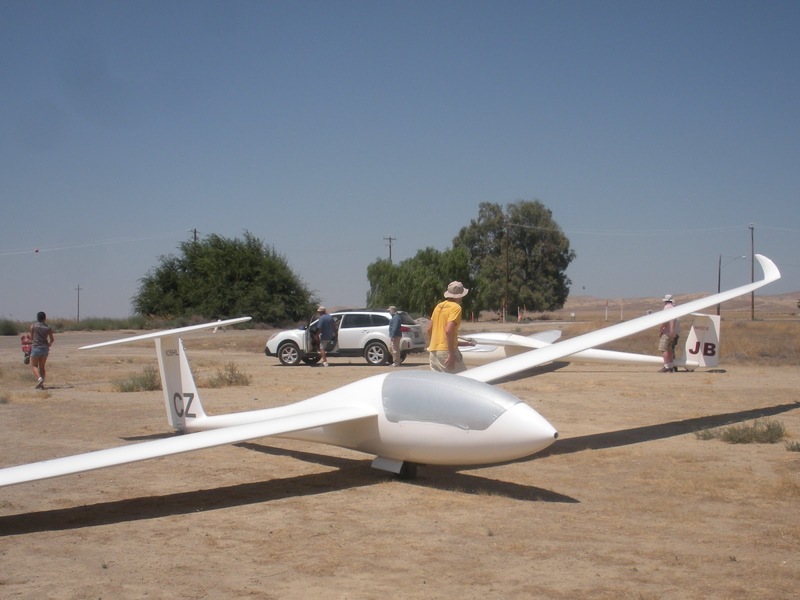 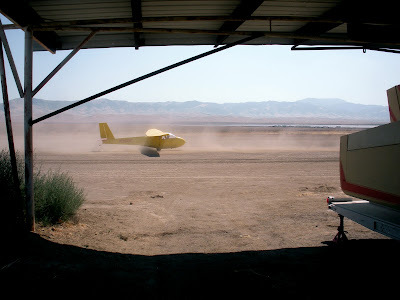 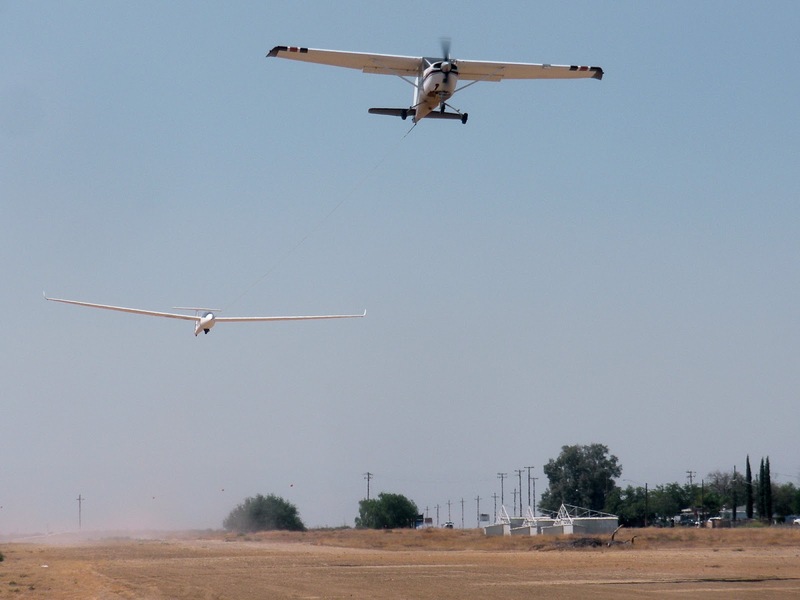 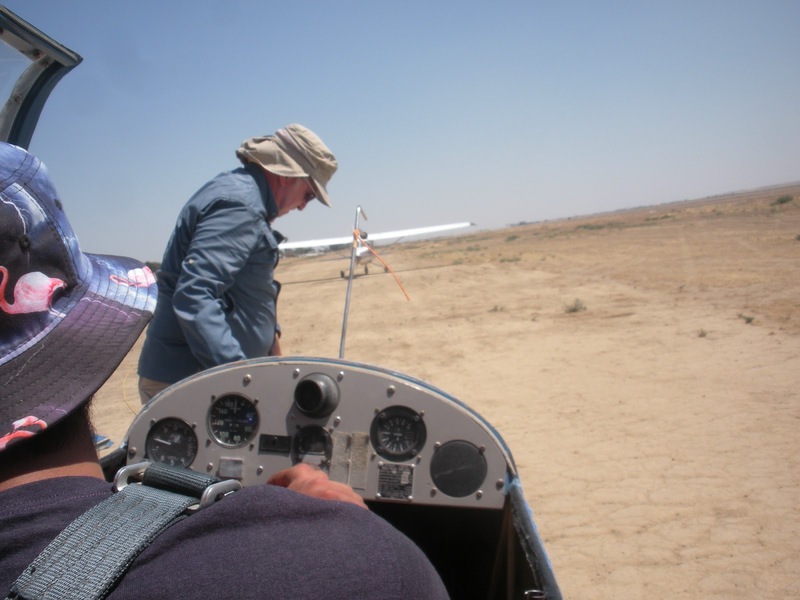 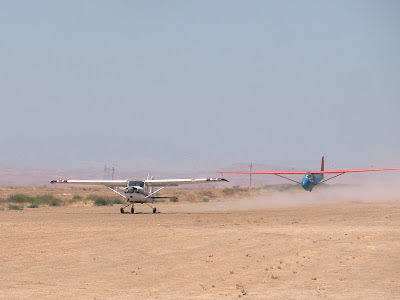 Central California Soaring Association: SATURDAY, August 6, 2016. Hot but not unbearable. Training and cross country.